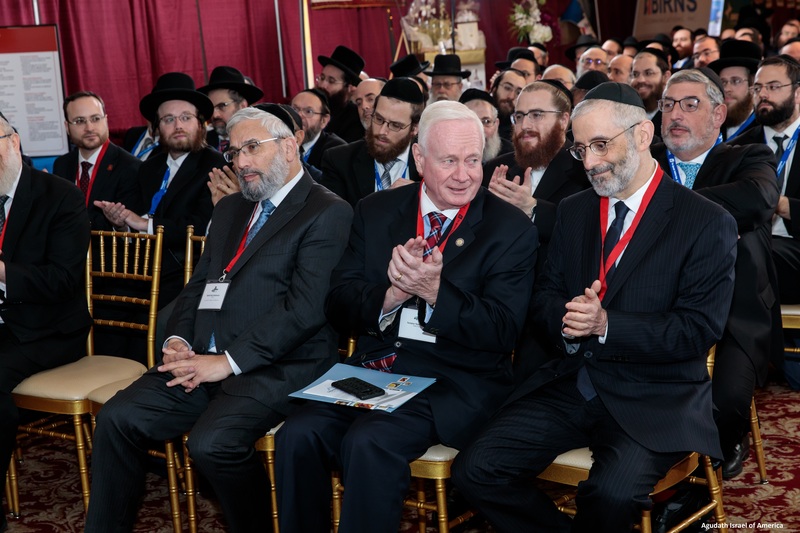 Basin, NY for Agudath Israel of America’s first ever Yeshiva Expo. 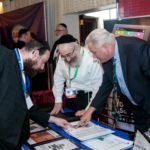 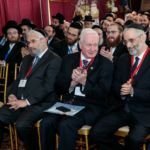 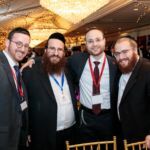 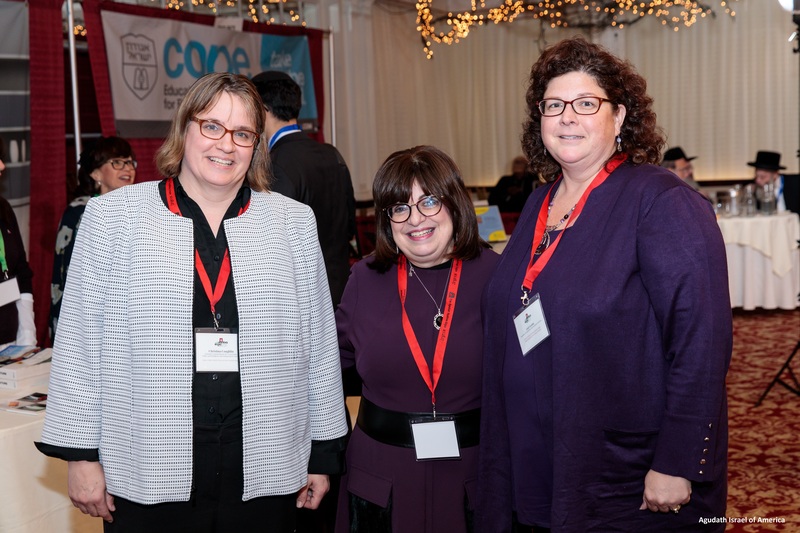 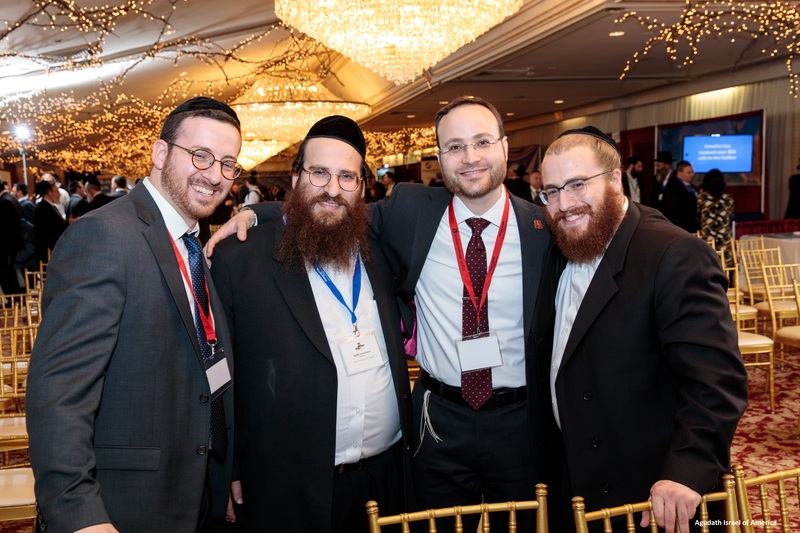 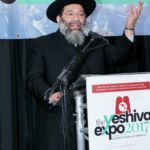 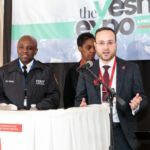 Expo was a unique event for yeshiva staff. 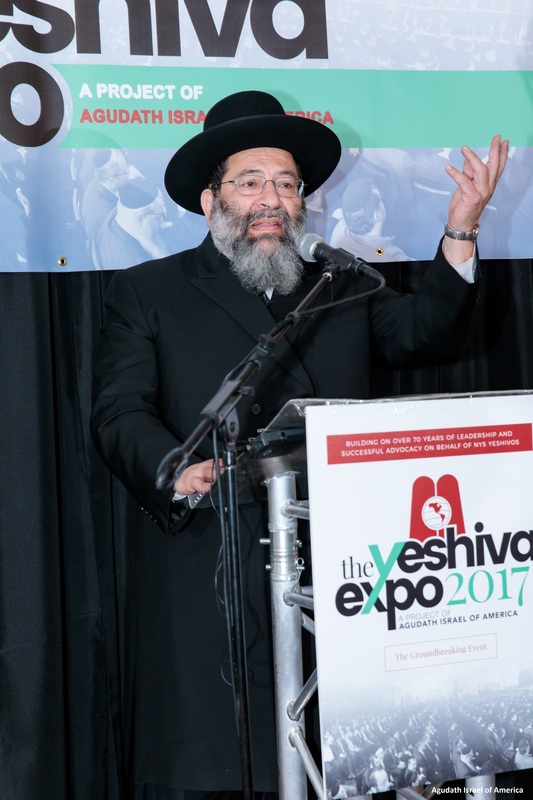 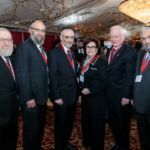 creating a day-long Expo for yeshivos has been brewing at Agudah headquarters for over a year. 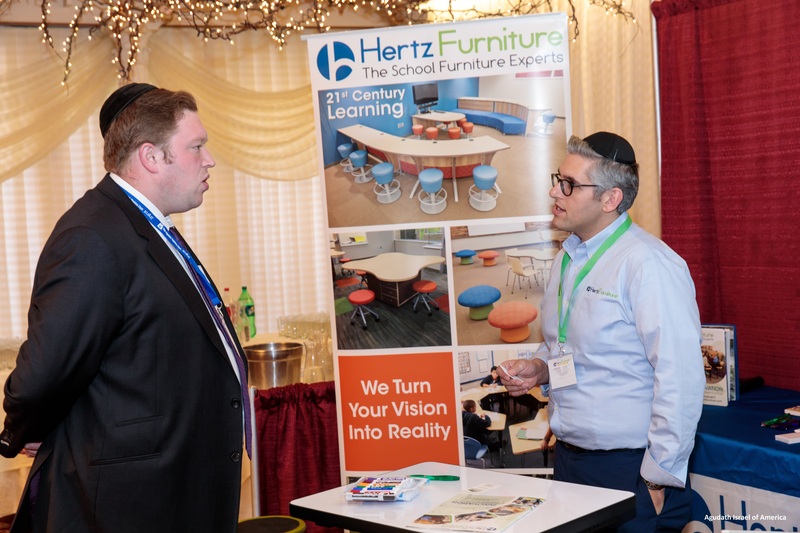 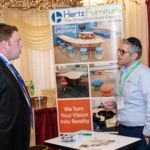 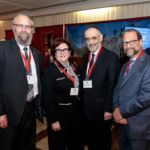 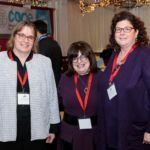 timely updates, which translates into more than one email every other school day.” said Mr.
being able to then ask questions, was invaluable,” noted Mr. Weinstock. 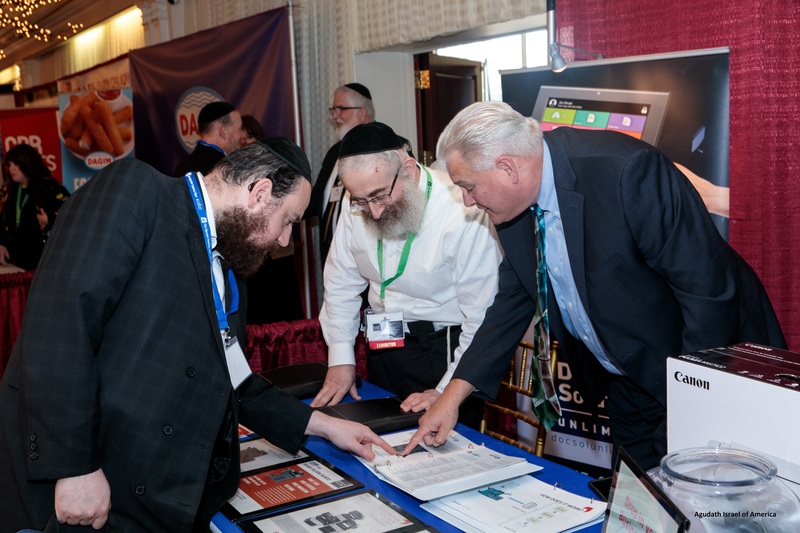 making a wealth of relevant information instantly available. 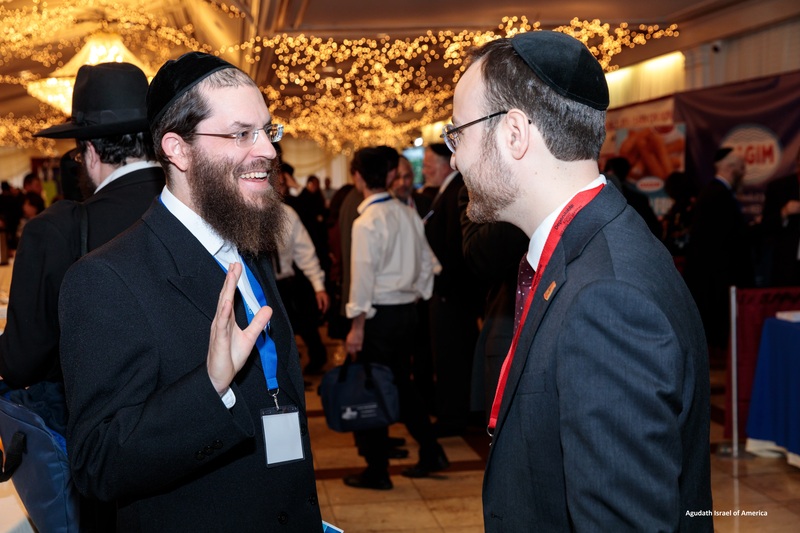 every yeshiva educator needs to aspire to. 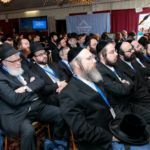 yeshivos, was only accomplished as a result of the advocacy of Agudath Israel. 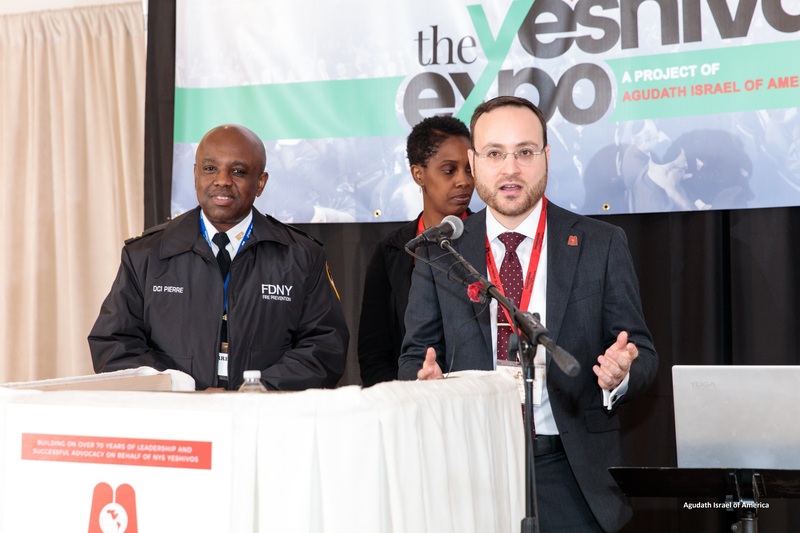 officials was an extremely important component of the Expo. 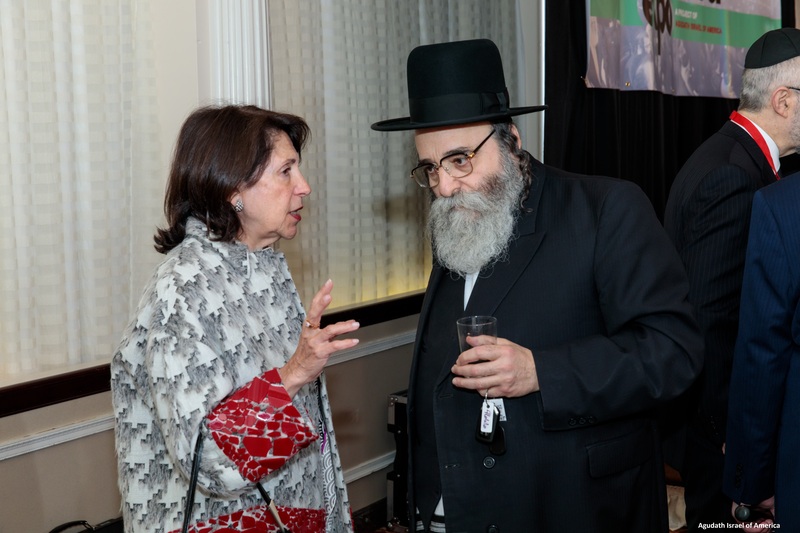 Labish Becker, Agudah’s Executive Director. 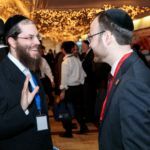 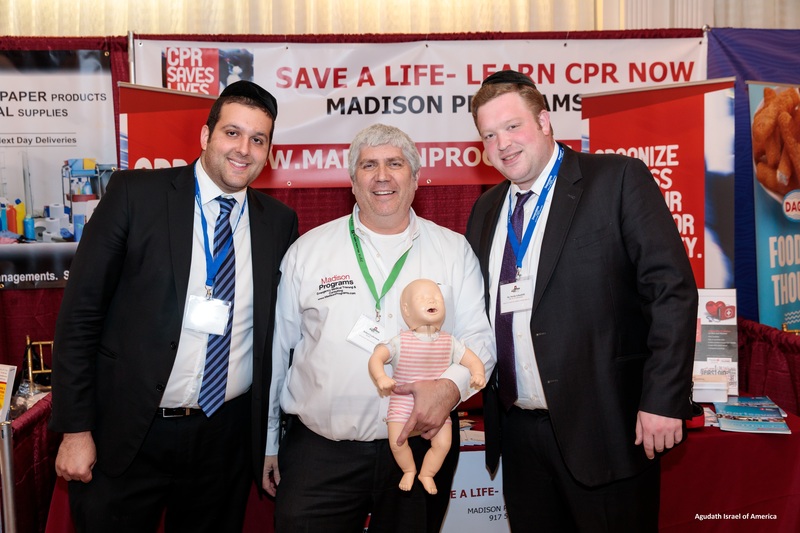 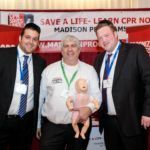 according to Rabbi Shai Markowitz, Director of Agudah’s Lefkowitz Leadership Initiative.